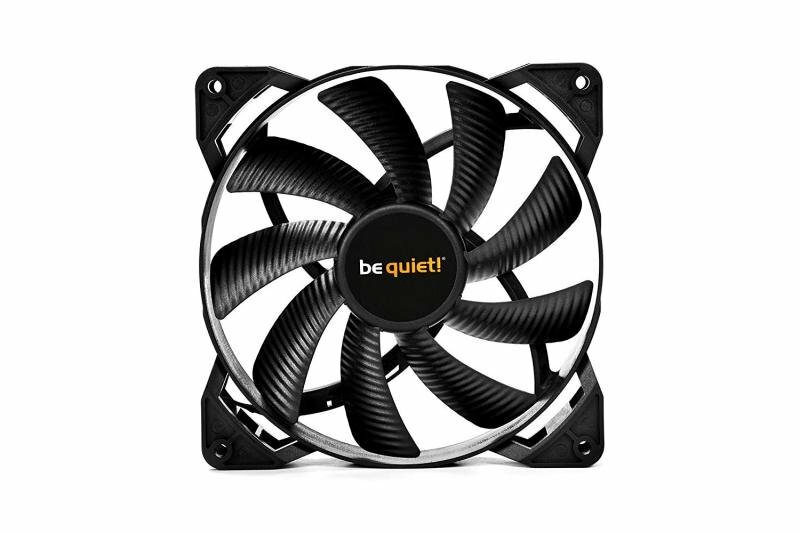 Pure Wings 2 140mm PWM fans bring famous be quiet! silent cooling to entry level computing yet are also appropriate for gaming and multimedia systems. Thanks to its surface-optimized fan blades the airflow is enhanced, noise-generating turbulences are minimized, and the air pressure is increased. This feature is the key to effective cooling. Pulse Width Modulation (PWM) allows compatible 4-pin controllers - including those built into many motherboards - to intelligently vary the speed and thus the noise level of the fan. With PWM your system can ramp up the cooling when it's needed or operate in maximum quiet mode when it's not.